Screen printing is a very flexible printing technology, with no limitations on the thickness and nature of the material on which the printing will be carried out, and without a doubt, for a specific volume of production, it continues to be the most effective and economical printing methodology around. Contemporary screen printing offers new possibilities for artistic expression, in manners that are unique and perfectly suited to the financial requirements of our times. Flexible in its use of colour and ability to print on a vast array of materials, it has become more and more the go-to method for reproducing graphics. 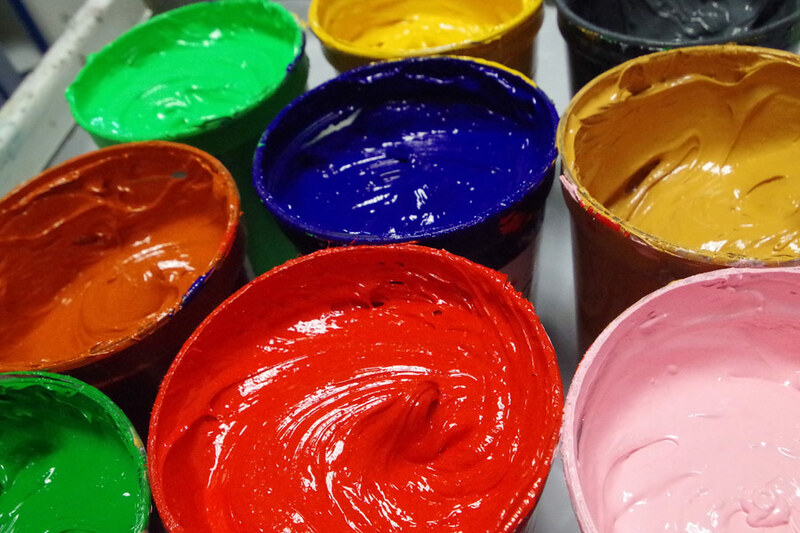 At MM Sanchez, we can screen print on a wide range of products which includes corporate stationary, promotional and gift items, giveaways and business gifts. From spot color up to a full 4-color process, including metallics, we can transfer any image, logo, or design to brand your promotional item to endorse your company or send a message.